A large-scale project of reform of public administration is to kick-off by the yearend. A Reform Support Team has started work in Ukrainian government. At the first stage, non-Ukrainian experts will work in the ministries of Finance, Economic Development and Trade, Infrastructure, Agriculture and Food. 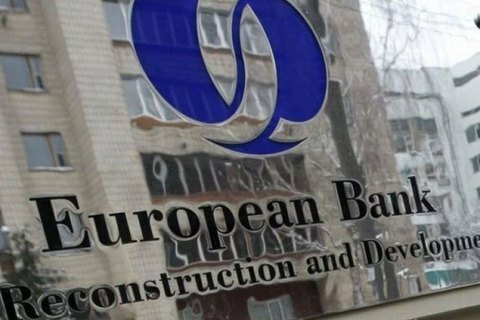 EBRD and western countries will finance the work of outside professionals, EBRD said in a press release on Monday, 17 October. The Program's goal is to lay the foundations for a new generation of reform-oriented Ukrainians working in the civil service. The reform will be financed by the Ukraine Stabilisation and Sustainable Growth Multi-Donor Account, established at the EBRD in November 2014 to support Ukraine's efforts to reform its economy, improve its business climate and return to a path of sustainable growth. Contributors to the fund are Denmark, Finland, France, Germany, Italy, Japan, the Netherlands, Poland, Sweden, Switzerland, the United Kingdom and the United States. The European Union has earmarked a contribution of € 8m to the account. Further on, a large EU programme aiming at supporting Ukraine in implementing a comprehensive Public Administration Reform (PAR) Strategy for the period 2016-2020 is planned to be launched by the end of 2016. This programme foresees a total EU budget contribution of 104m euros, including 90m euros for budget support and 14m euros for complementary technical assistance. According to an indicative disbursement schedule, a first budget support payment amounting to 10m is euros expected early next year.